I have the very great honor (and pleasure!) of joining 12 other authors to bring you DUKES BY THE DOZEN, an anthology of a baker’s dozen of romance shorts. There is one for every month, beginning with me (eep!) in January, and ending with another January story. That’s 13 months, 13 stories, 13 authors. But only one price, my lovelies. One book. Collaboration is amazing and inspiring–even more so when your collaborators are kind and generous and giving. I know some industries are cutthroat, and so are some people, whatever the industry. But the authors I have been working with on the anthology are amazing in offering time, advice, and encouragement–all done with good cheer. There is a special camaraderie in the romance industry that I love.There is an amazing wealth of knowledge and sharing among the ladies (and men!) in my industry. Luckily, I was asked to participate in this anthology. The goal was short love stories, which gave me the ability to finally use an idea I’d been stewing on, but wasn’t sure could support a full novel–a female highwayman who robs the hero. I had backstory, initial conflict, and knew the characters. I could see the scene play out like a movie. But I needed more for a full novel. When the opportunity for a short arrived, I knew exactly how Bea and Wulf’s first meet would play out. It was already nearly fully formed in my mind, so all I had to do was set fingers to keyboard. The beauty of a novella or short is that not every issue needs to be resolved. The HEA can be an HFN (Happy For Now). Of course, my love story hints that it will be forever, but I don’t need to resolve family issues or external conflict. I can focus on character and love, which is what I did in Duke In Winter. At the end of the story, you know they will be fine. That it will be forever, even if it they don’t make all the final plans. Dukes by the Dozen releases on April 16! I hope you enjoy Bea and Wulf, as well as the rest of the stories. You can read more below! 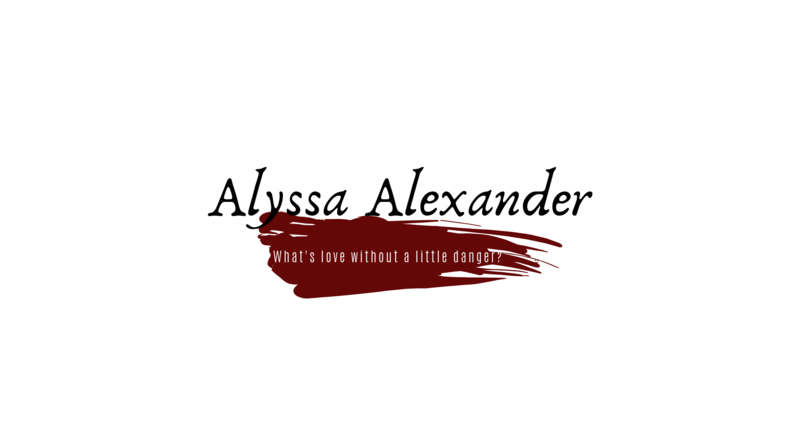 January – The Duke in Winter by Alyssa Alexander — When the highwayman demanded the Duke of Highrow stand and deliver, he didn’t know she would steal his heart. I’m looking forward to reading your story. This anthology sounds like fun. It’s a fantastic lineup of authors, so I hope you enjoy!